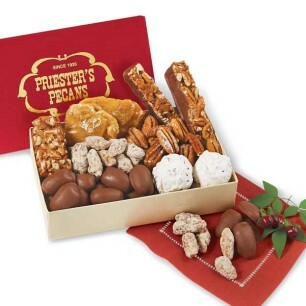 Treat yourself to one of our Priester's samplers, or give someone special a gift they'll never forget. 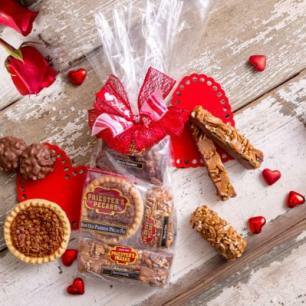 These samplers each contain an assortment of delightful snacks and treats. 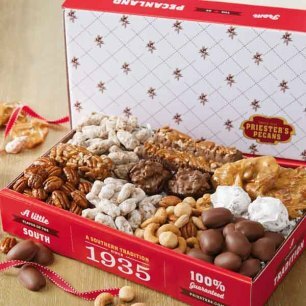 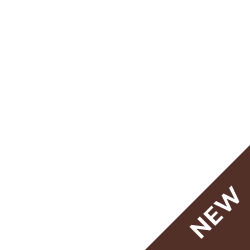 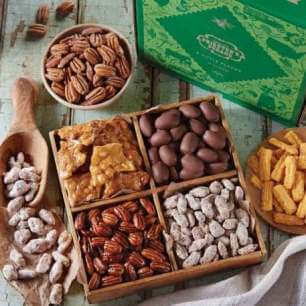 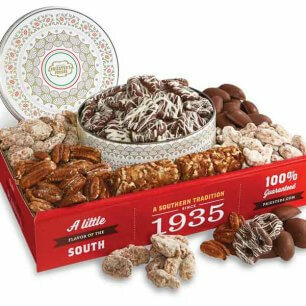 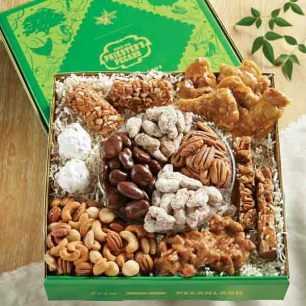 The Southern Delights Sampler includes pecan divinity, pecan fiddlesticks, pecan brittle, milk chocolate covered pecans, and more in our signature red and gold gift box. 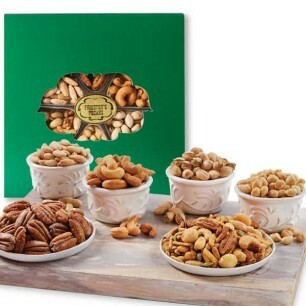 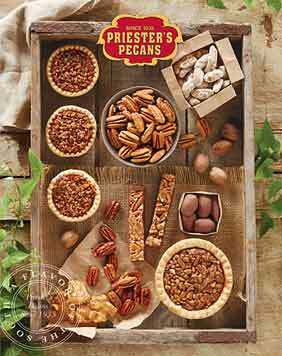 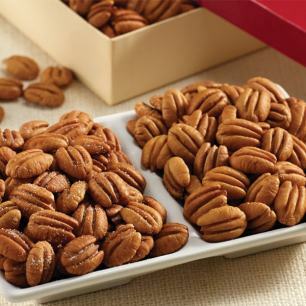 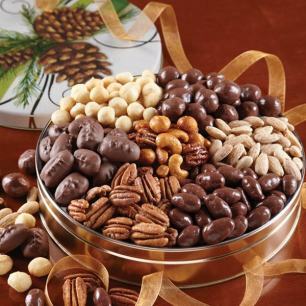 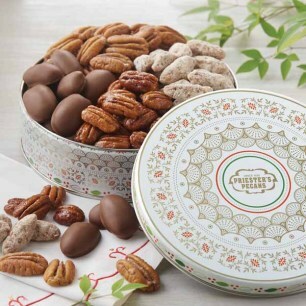 Our Classic Collection is bursting with praline pecans, roasted and salted pecan halves, frosted pecans, an old-fashioned pecan log, and other delicacies. 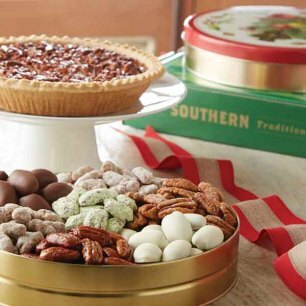 Whatever your tastes, we make it easy to fill up on your favorites or discover something new.